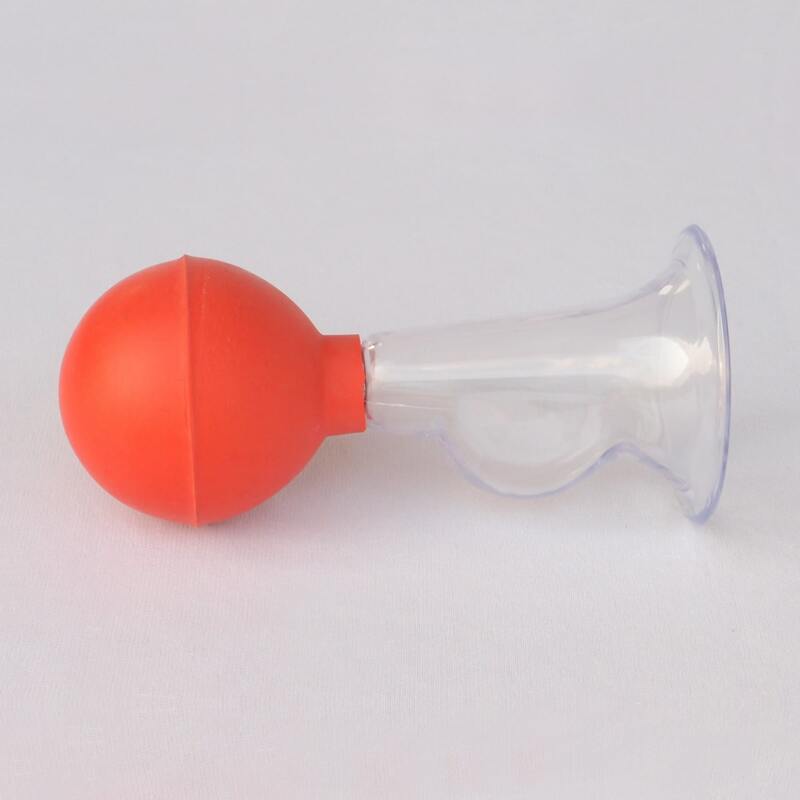 Buy Small Manual Breast Pump @ 11.9$ as low as @ 4.76$ | Baby Care '); $(".urlwrite", table).html('' + customer.find("title").text() + ''); $(".reviewcount", table).html(customer.find("reviewcount").text()); $(".rating", table).html(' '); $(".userrating", table).html('UserRating'); $(".btnofprod", table).html('Go To Product'); $("#dvCustomers").append(table).append("
Natural rubber based suction ball; to control rate of pumping and have natural feel. 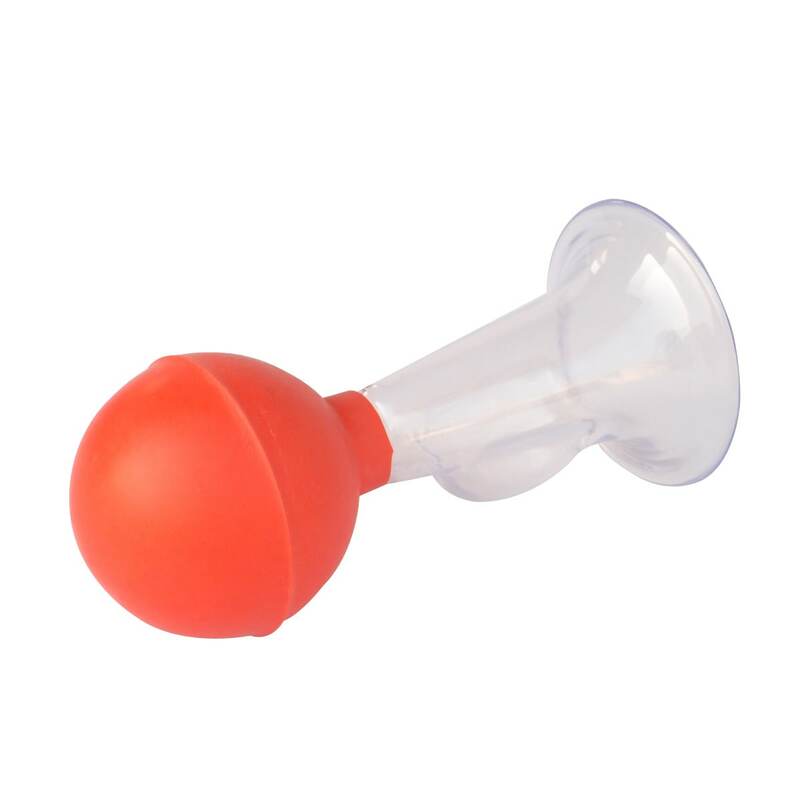 Horn with molded collection cavity to collect extracted milk, free from grooves or crevices. The mother’s milk is full of nutrients required for the baby’s health and proper growth. There is no substitute for mother’s milk. The breast pump is designed to help both mother and baby. It allows the mother to express and store breast milk for the baby. 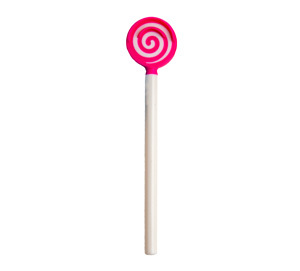 The pump has a suction ball made of natural rubber and a non toxic crystal plastic based horn. 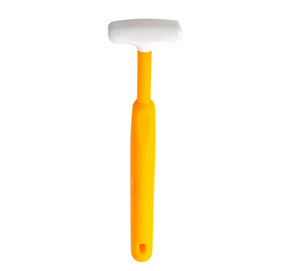 It is a simple yet effective tool free from noisy motors or batteries. The inner and outer surface is free from crevices, grooves and threads that improves the hygiene and ensures no wastage or leakage of milk. The horn is molded to create a collection cavity to simultaneously collect the milk during expressing of breast milk. 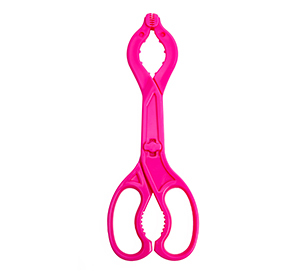 Its unique horn and suction ball design ensures easy flow of milk in to the collection cavity. 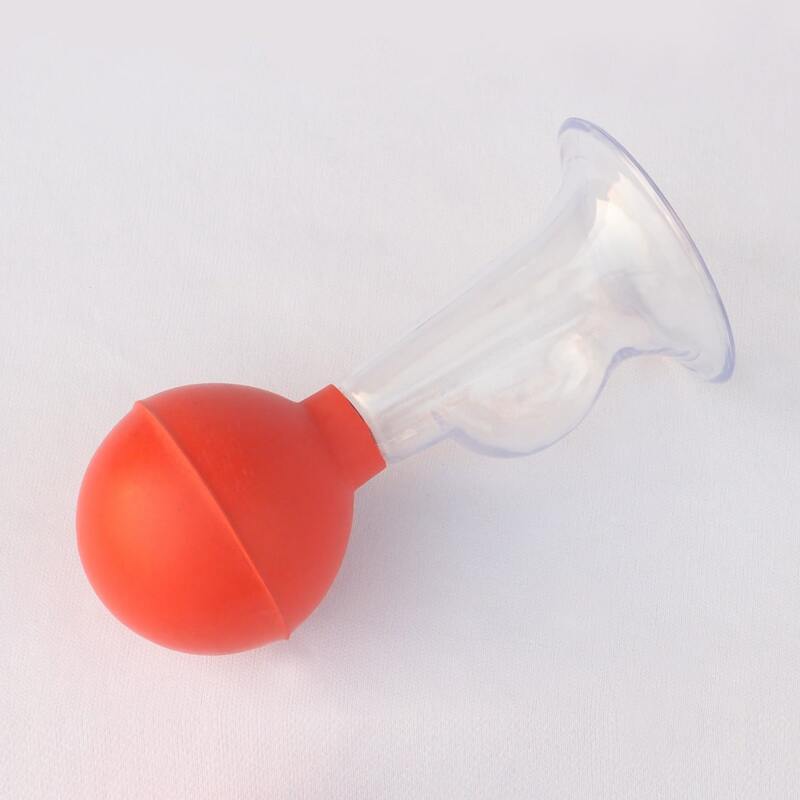 The anatomically designed horn adapts easily to most breast sizes and the suction ball fits easily in hand, assuring firm grip and effective squeezing. 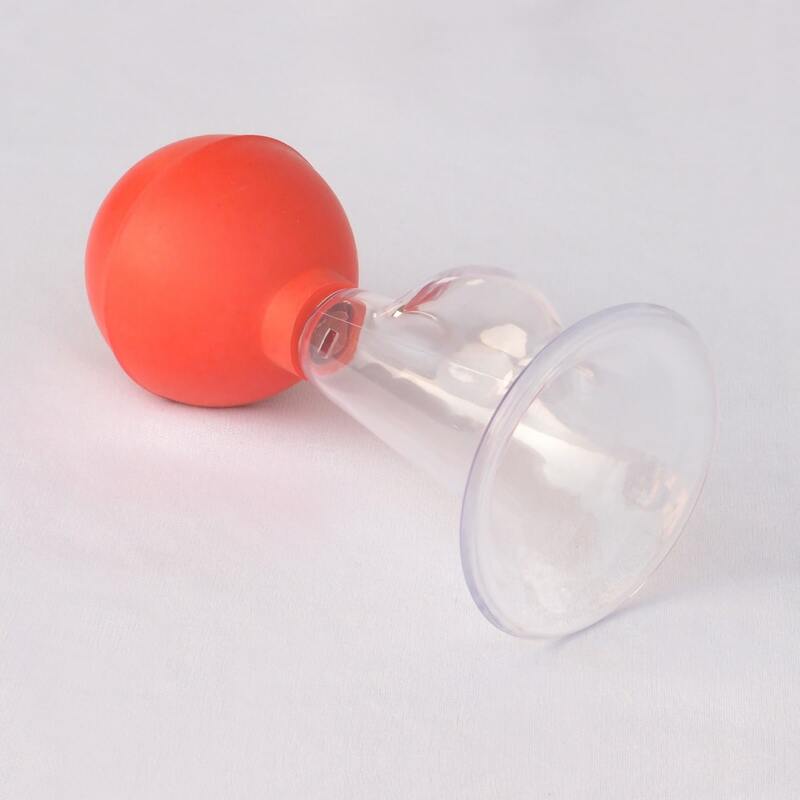 The breast pump comprises of only two parts; horn and suction ball hence can be easily sterilized. 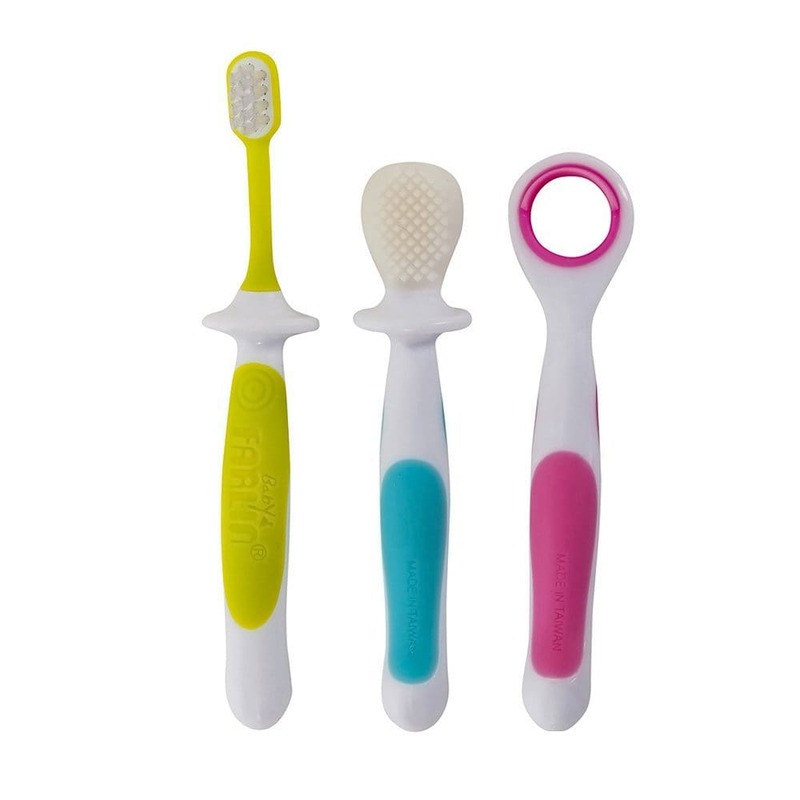 The device is handy and light; can be easily stored, carried or used anywhere.